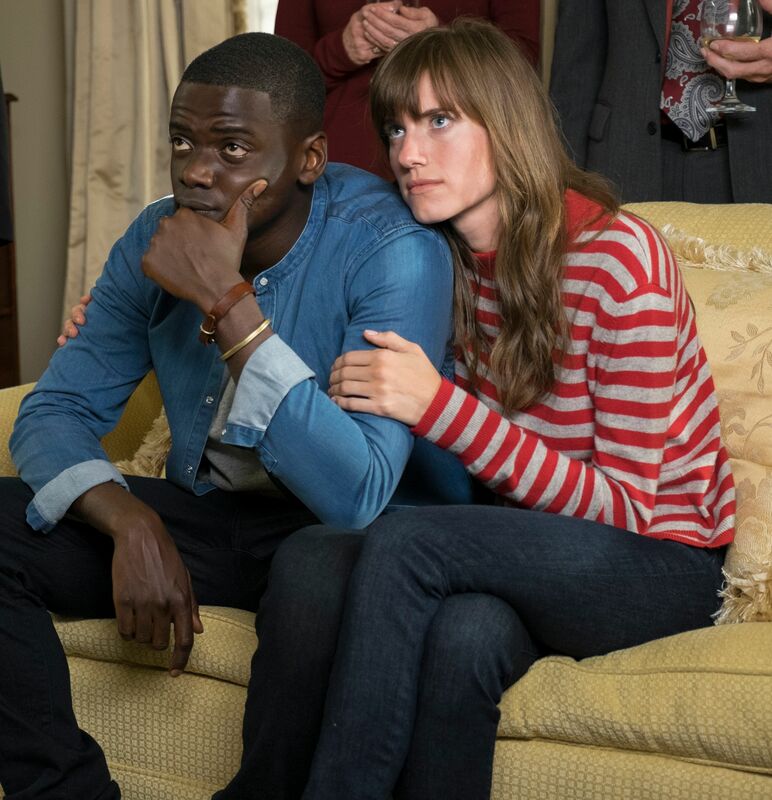 Get Out is easily one of the best films of the year, and it’s one that if you haven’t seen already, you should definitely make time for. It’s thrilling, it’s funny, and it’s insightful. It also has an ending that most audiences don’t see coming. Spoilers ahead for Get Out. In case you need a refresher, Chris (Daniel Kaluuya) kills Rose’s family and he’s about to kill her when a police vehicle pulls up. You think that it’s curtains for Chris, but out steps his friend Rod (Lil Rel Howery). The two drive away and Rose dies from her injuries. It’s a happy ending! There is an alternate ending in which the cops actually come at the end. He gets locked up and taken away for slaughtering an entire family of white people and you know he’s never getting out, if he doesn’t get shot there on the spot. And that’s a sharp way to end the film, which is how my audience at Sundance and I all thought the film would end when we see the police lights pull up on the scene of Chris standing over Rose’s body. It was very clear that the ending needed to transform into something that gives us a hero, that gives us an escape, gives us a positive feeling when we leave this movie. […] There’s nothing more satisfying than seeing the audience go crazy when Rod shows up. A darker ending would have left the audience shaken, and it still could have worked, but I like that Peele lets viewers breathe at the end. The lessons of the film are still fresh in people’s minds; killing off Chris or sending him to jail would have been a bit too much. That being said, hopefully we get to see the alternate ending on the Blu-ray to see how the scene plays out.